Certified Gluten free Product. The Biopont biosaurus corn flips salad contains the best of the controlled organic breeding. An ideal snack for people with gluten intolerance and for all those who love crunchy snacks. 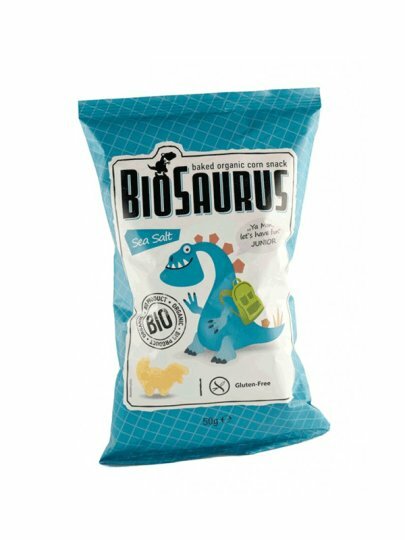 Beware, because there are real dinosaurs in the bag!